Policy analysts are calling on government to regularize the gas sector with focus on the gas pricing as it is the base of our economy. 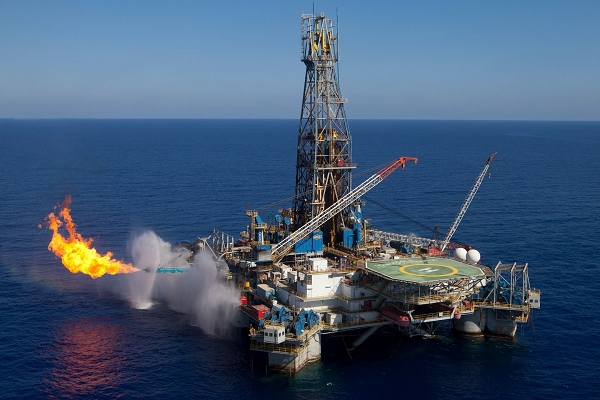 A research on gas price formation in Ghana, conducted by IMANI Ghana and Fondazione Eni Enrico Mattei (FEEM) indicates that the average delivered cost of gas in Ghana stands at $6.55/mmbtu compared to an average sales price of $8.55/mmbtu to power producers. 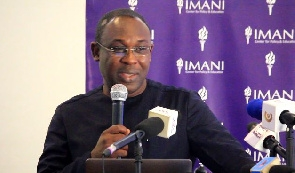 Vice President of IMANI Ghana, Kofi Bentil, has noted that the country’s gas sector will be in shambles if government does not get the pricing of gasoline right. Adding that the inconsistencies in the regulation of natural gas in the country currently ought to be urgently tackled by government. 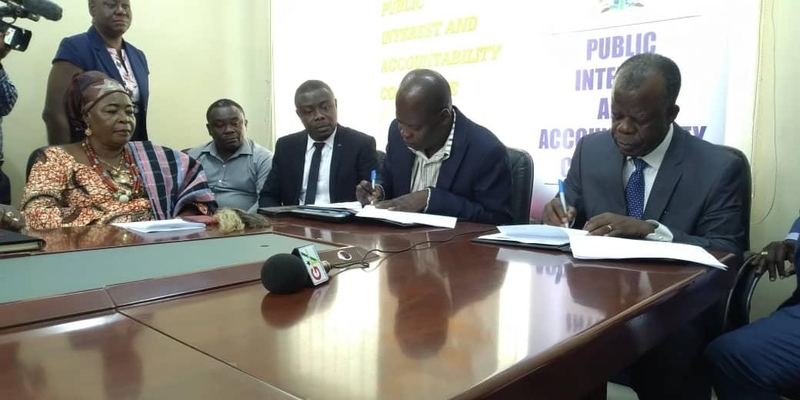 Chairman of the Public Interest and Accountability Committee (PIAC), Dr Steve Manteaw, on his part, called for the regulation of the sub-sectors including the Petroleum Commission, Energy Commission among others in Ghana, adding that they all should be brought under one body. The policy analyst also emphasized the importance of ensuring clarity as regards the start and end points of the upstream and downstream sectors to ensure uniformity in actions taken by gas institutions in the country. 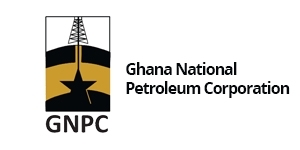 Contrary to Mr. Steve Manteaw’s comment with regards to the regulation of the sub sectors, Mr. Nii Darko Asante, Technical Director of the Energy Commission believes it would be wrong to establish one regulator for the petroleum sector due to the variances between the upstream and the downstream sectors. 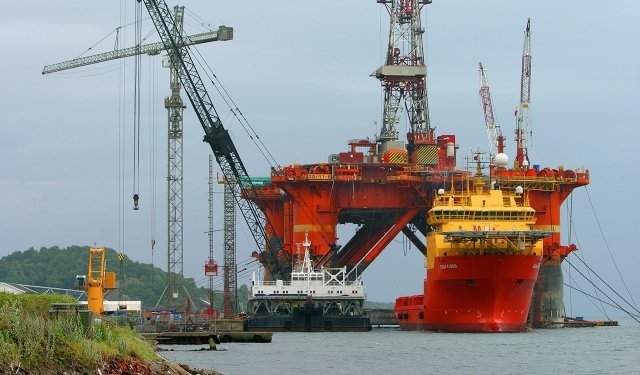 “In terms of one regulator for the whole petroleum sector, I will strongly suggest that even if there are countries where they do that, it will not be a good thing to do. Upstream issues and upstream pressures are totally different. Sometimes they are variant with the interest of the downstream consumers… so if you allow the upstream people to control the whole chain, you will have very difficult decisions made… So what the decision of the gas master plan is that, there will be an upstream regulator and there will be downstream regulation, the identity of that downstream regulator is still been negotiated and discussed. 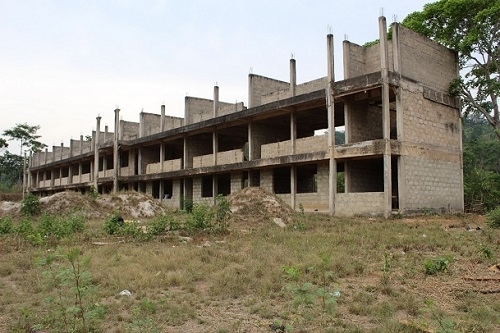 Dr Manfred Hafner Senior Fellow, Fondazione Eni Enrico Mattei is also of the view that external purchases have contributed to the growth of the country’s economy and therefore government should endeavor to reduce the cost of governmental rent. 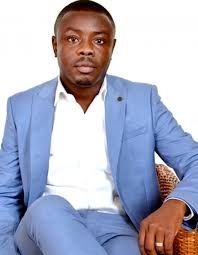 Dr. Isaac Doku Director, Commercial Service of the Volta River Authority (VRA), also stressed the need for government to reduce the pricing of gas to help the private sector thrive. He added that if there is mass consumption by the private sector industry, demand for gas will increase. Also if the input into the generation of power is lower the benefits can be passed on to the consumer. Dr. Theophilus Acheampong, senior fellow at IMANI Ghana called for clarity and transparency in issues regarding gas pricing. He believes reduction in gasoline prices will eventually translate into reduction of electricity tarrifs. “There is a lot of rent extra monies that is going to the government which is over and beyond the actual cost of delivering the gas and we are saying that perhaps some sort of review needs to be looked at but I recognize that the PURC has started looking at that. We still think that when it comes to the processing, transportation, and the distribution cost, there has to be an economic rationale for it which currently we don’t think there is. 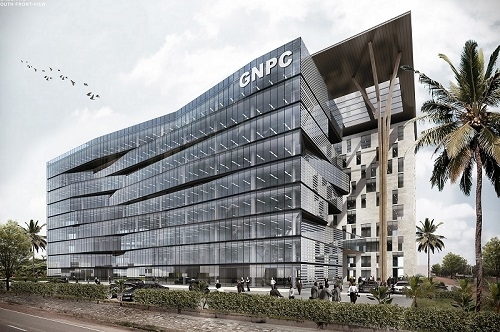 A lot of thinking needs to go into it, a lot of clarity and transparency needs to be put in place around the gas pricing, structure and architecture. And ultimately we know that if the price for gas is lower then the tariffs for electricity will also be lower, then you create jobs."